across major metropolitan centres of the country. 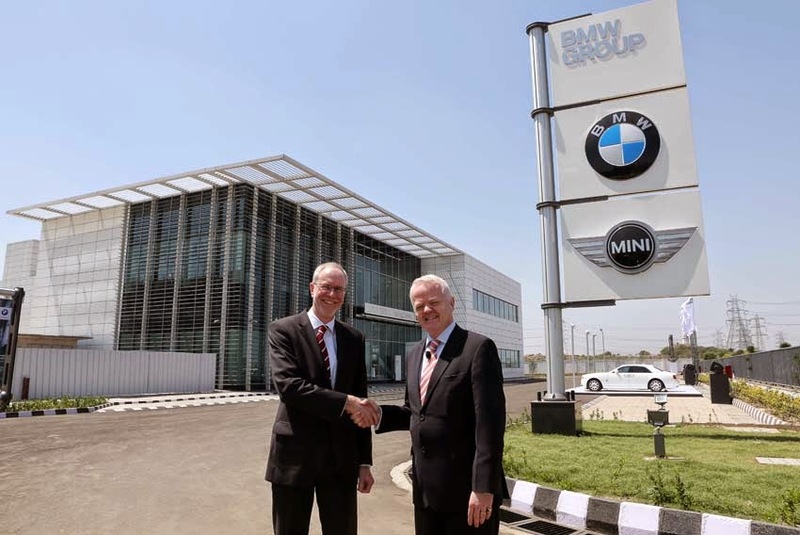 "The BMW Group Training Centre is an extension of BMW Group's commitment to India. BMW is the strongest and the most trusted luxury automotive brand in the country. We offer our customers exclusively authentic premium luxury products, which are differentiated by their emotional appeal, uncompromising engineering, innovative technology and outstanding service. This training centre will allow us to provide intensive training in Sales, Service, Parts and Business Systems to BMW Group India associates and our retail network to ensure customers receive best-in-class pre and post sales ownership experience," said Philipp von Sahr, President, BMW Group India. The building houses eight training units for Non-technical, Technical and Body trainings; a Brand and Customer Institute; three conference rooms and a sizeable office area. The high-tech tools and equipment at the facility provide a training experience of international standard. The maximum capacity of this future-ready Training Centre is 18,000 Training Man-Days (TMD) per year. The training centre will be available not only to Indian but also overseas associates in the future. All training programs will be conducted by BMW Group Certified trainers.